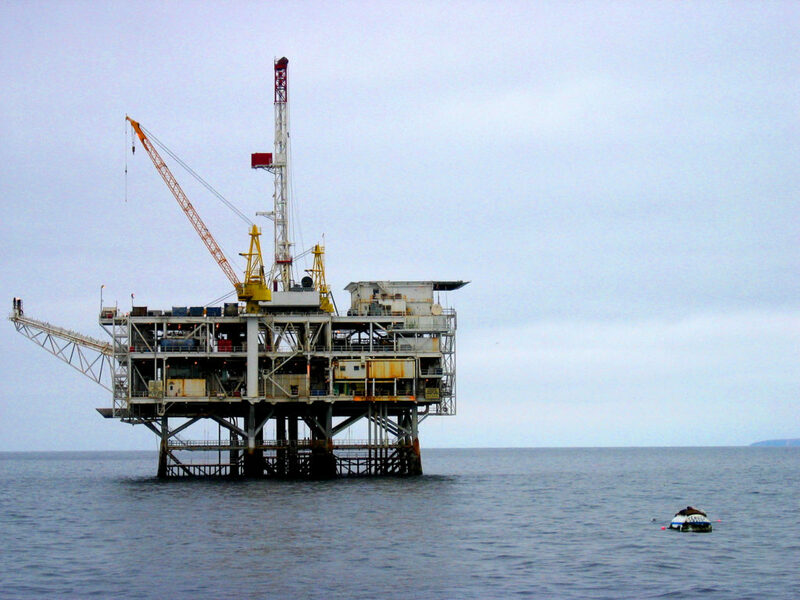 There are about 6,000 offshore oil platforms in the world’s oceans. They have an immense presence physically, financially and environmentally. As these massive structures extract hydrocarbons from deep beneath the sea, they also undergo a remarkable transformation under the water. The enormous substructures that support the platforms become vertical reefs, home to millions of individual plants and animals. Over time, many oil platforms are decommissioned, and their owners are faced with the choice of either removing them entirely or transitioning them into permanent reefs. Traditional practice was to restore the site to its original condition, but more recently the idea of “reefing” old platforms has gained popularity. As of 2016, more than 11% of decommissioned platforms in the U.S. portion of the Gulf of Mexico have become permanent reefs. Decommissioning and completely removing a platform is a daunting and pricey proposition. The most recent estimate for removing all platforms off the coast of California alone totals $8 billion. Modifying the platforms to serve as permanent reefs cuts these costs significantly, especially those associated with hauling, cleaning and disposing of the underwater support structure, which will have thousands of tons of sea-life clinging to it by the time it is removed. Converting the structure into a permanent reef means making it free of any hydrocarbons or other hazardous materials. But this is still a far cheaper venture than total removal. Studies of oil rigs as underwater habitats have shown them to be some of the most productive in the world. They are 3-dimensional reefs whose open construction allows currents to pass through bringing lots of nutrients. Over time, more and more oil platforms will be decommissioned. Many may end up remaining as permanent homes for undersea life.